Growing up as a kid in the 1980s the Back to the Future film franchise is part of your DNA. 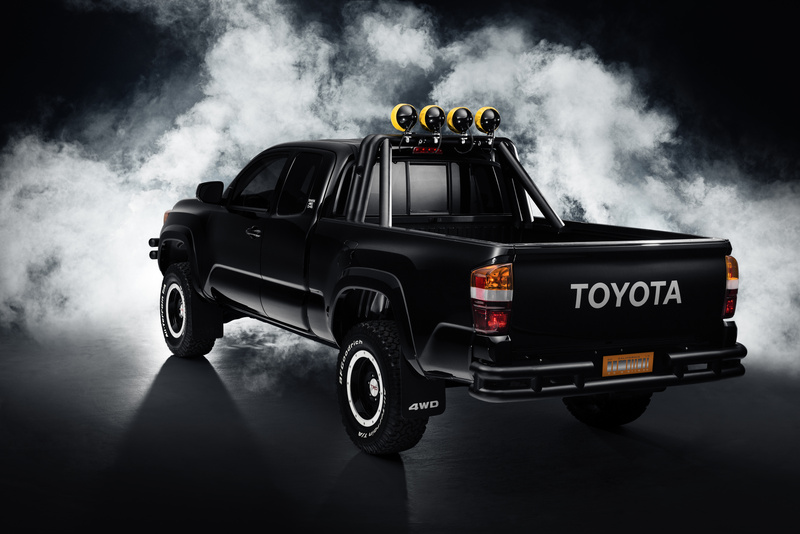 So it should be no surprise that we were interested in seeing what Toyota would do to capitalize on the 30th anniversary of the blockbuster film. 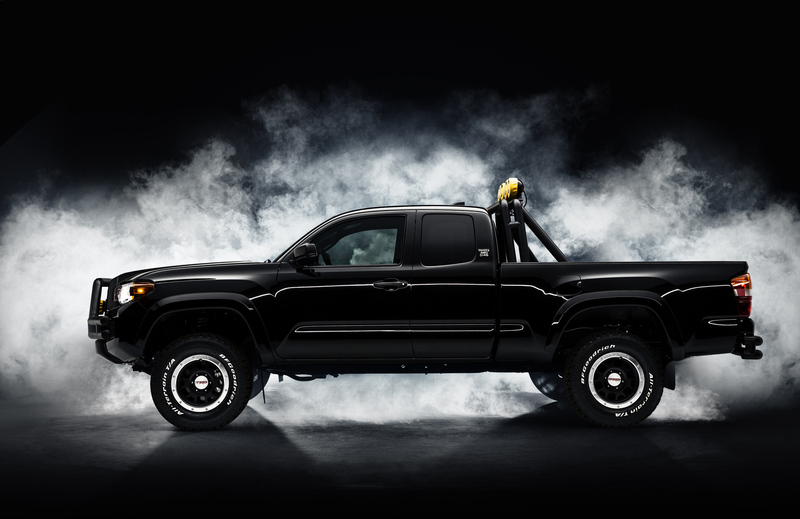 Well, good on them for letting our imaginations go wild and for a brief moment let us dream of going to a dealer to order a 2016 Toyota Tacoma with the “1985” Marty McFly 4×4 look. Unfortunately, it’s highly unlikely this beauty will ever see production, as it will likely end up in some auto museum along with all those other concepts that never come to life. 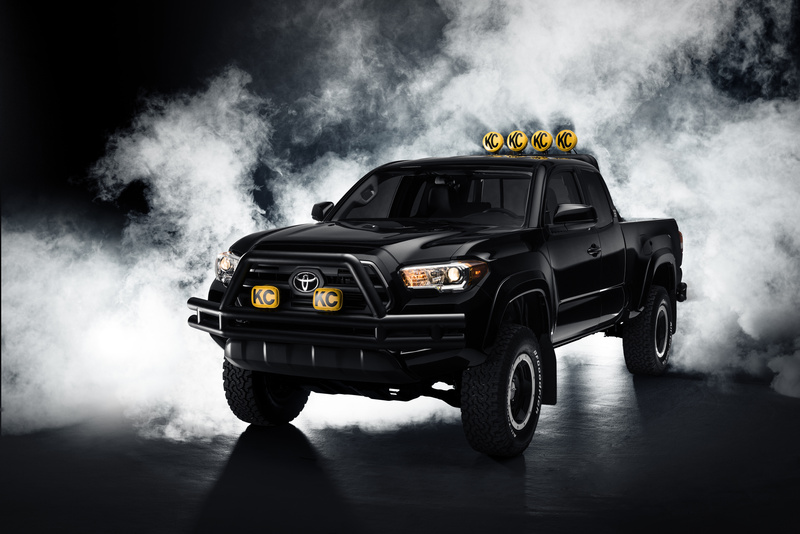 Nevertheless, how cool would it be if they made a “Back to the Future” anniversary model with the 2016 Tacoma? I would totally park it beside my “Fall Guy” GMC 2500 series…..